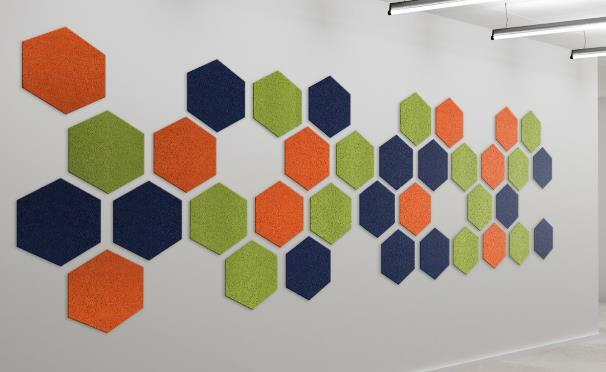 Each office has a unique acoustical challenge that they are looking to solve. 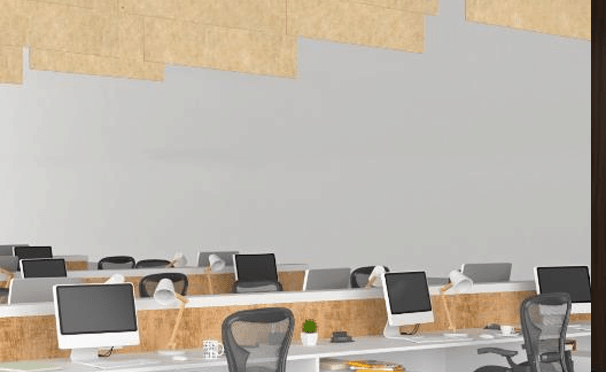 Joyce Contract Interiors can provide you with a wide variety of acoustical solutions to fit your office needs, while keeping the office aesthetics and culture by simply adding functional wall art, hanging or ceiling tiles to your office. 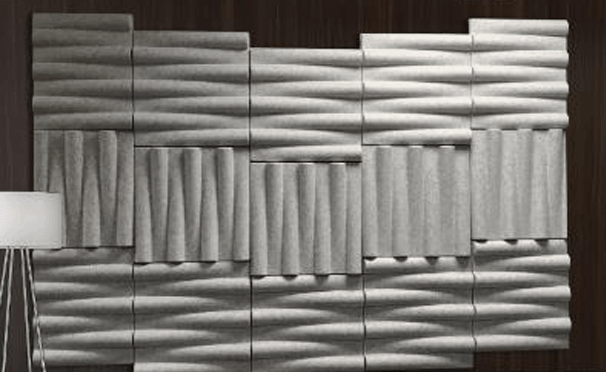 We can help you determine which of these acoustical tools might be right for your office. 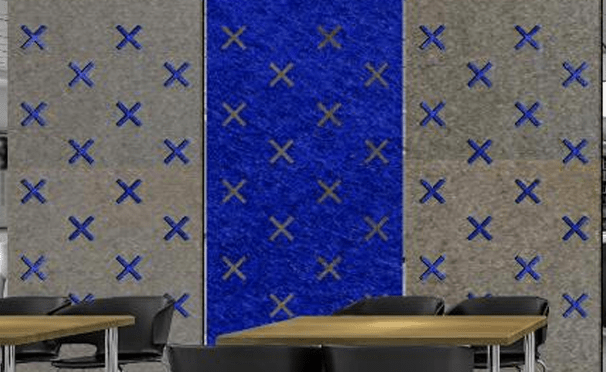 Following are a few of the many acoustical art solutions that are available from our company; please contact us with you have specific acoustical challenges.